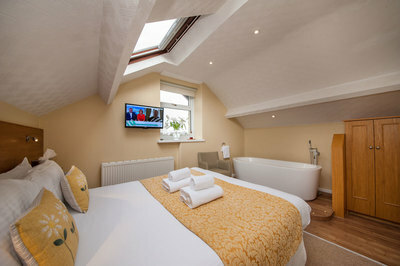 We have ten rooms here at the Coppice, all of which are en-suite and some also have feature baths and double, walk-in showers, spread over three floors. 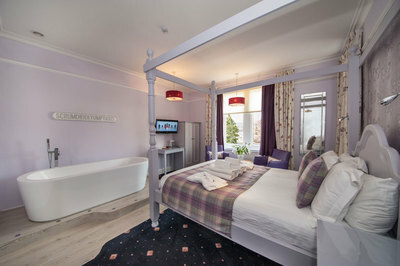 Our guests can enjoy a more contemporary four poster room with an in room feature bath on a lit pedestal or a more traditional four poster, we also have King-size rooms with spa bath, we have a king size bedded room with sky light windows for star gazing, again enjoying a feature bath on a lit pedestal. 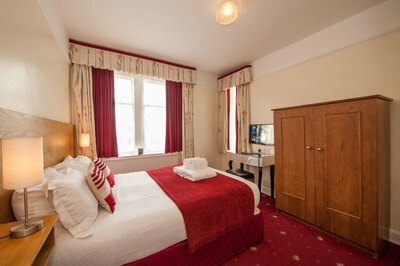 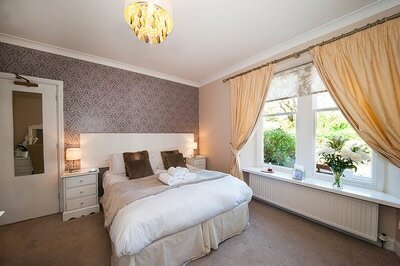 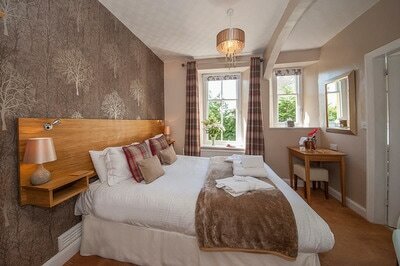 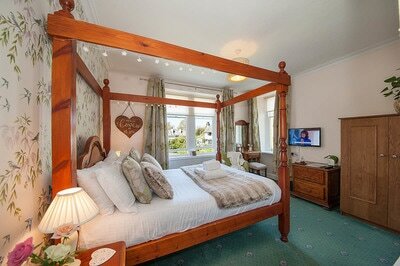 We have a delightful single room with shower en-suite and double windows. 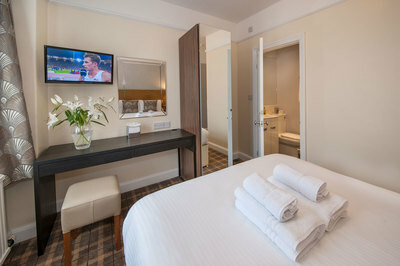 ​All guests here at the Coppice can enjoy the facilities on site; beautifully appointed rooms all with en-suite facilities, welcome beverage tray, flat screen television with built in DVD players, spacious and well equipped dining room, seating area and garden space, free Wifi is available throughout the site. 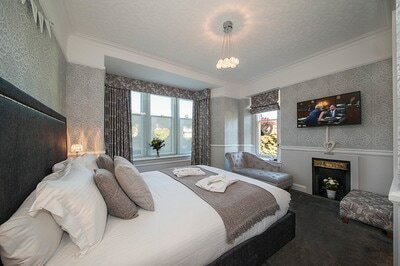 Guests can also enjoy half decanter of sherry on their night of arrival with our compliments. 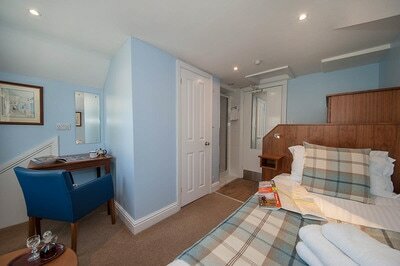 All room prices are inclusive of full breakfast and free parking. 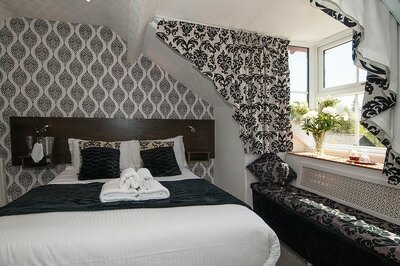 For the best room rates please book direct on this site or ﻿contact us﻿.